It was an honor to attend the 2014 SeaChange Summer Party in Laguna Beach this past weekend with my wife. Joanne Artman of the local Joanne Artman Gallery hosted us, and it was a blast. 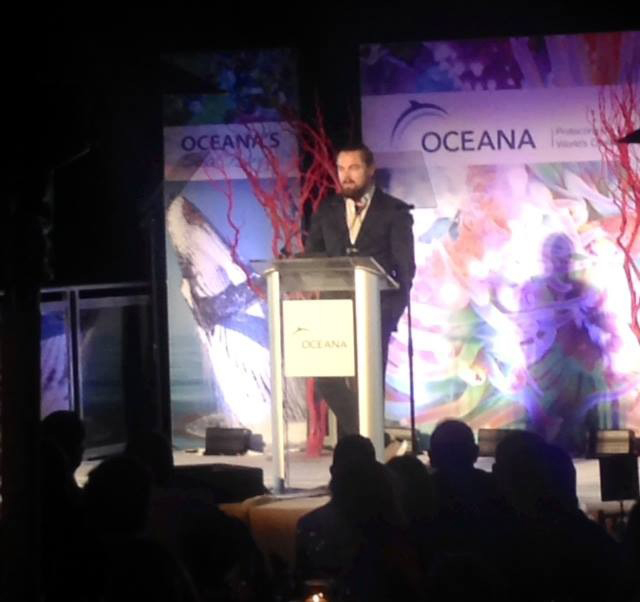 This year, the host / honoree was Leonardo DiCaprio, and he, alongside the many eloqent speakers, gave rousing speeches about both the current state of our oceans, and the amazing, unbelievable work and progress Oceana has made in defending, protecting, and preserving our oceans. It was an inspiring evening. Here are some images. 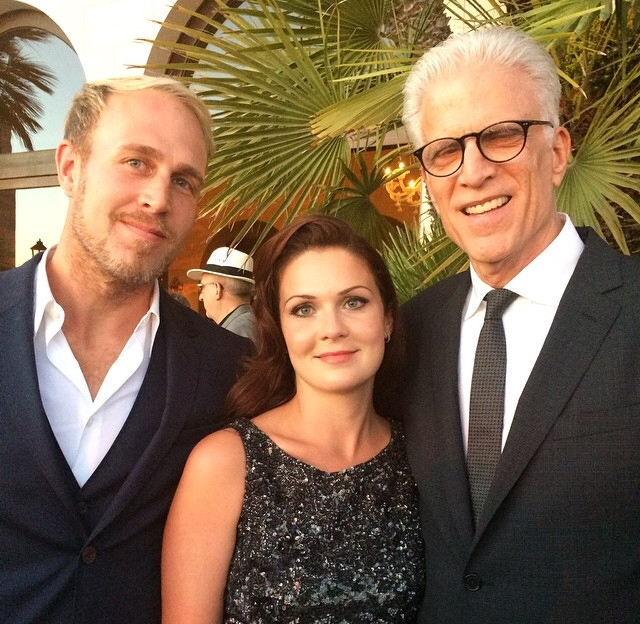 From Left: Artist James Verbicky, Lauren Verbicky, and Ted Danson at the 2014 SeaChange Summer Party benefitting Oceana.